Malasimbo Music & Arts Festival, a one of a kind celebration of music, arts, and nature in the Philippines (and across Southeast Asia) has been graced by traditional and contemporary arts and culture together with many of music's very best and brightest over the years. 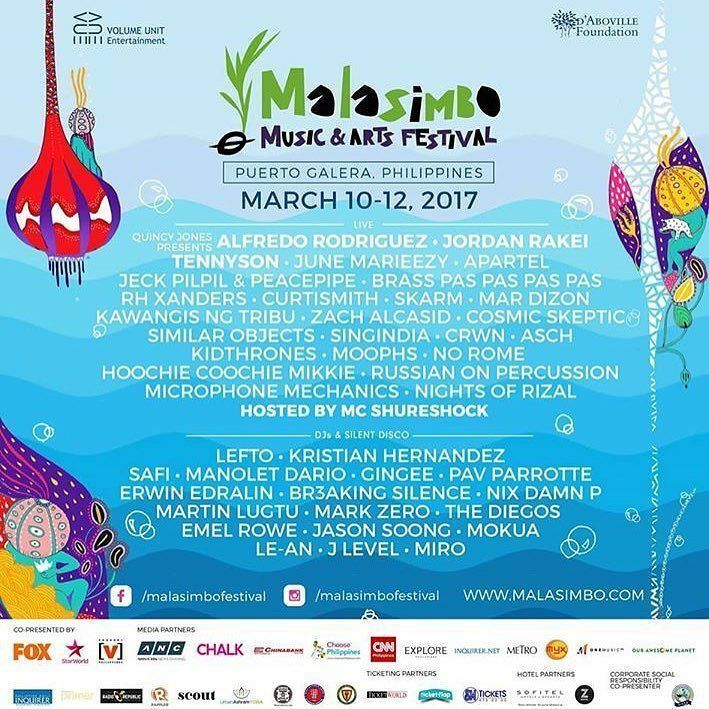 With its 7th installment coming up this April, Malasimbo have revealed their full and final line up. Acts include the jazz trio of Alfredo Rodriguez, singer-songwriter June Marieezy, alternative soul and r&b act Jordan Rakei, electronic Canadian brother-sister act Tennyson, Lefto (famed for his gloriously eclectic DJ sets), BuwanBuwan Collective co-founder and Darker than Wax affiliate similarobjects, Logiclub lyrical rapper Curtismith, beatmaker crwn and groove and funk specialist Kristian Hernandez. 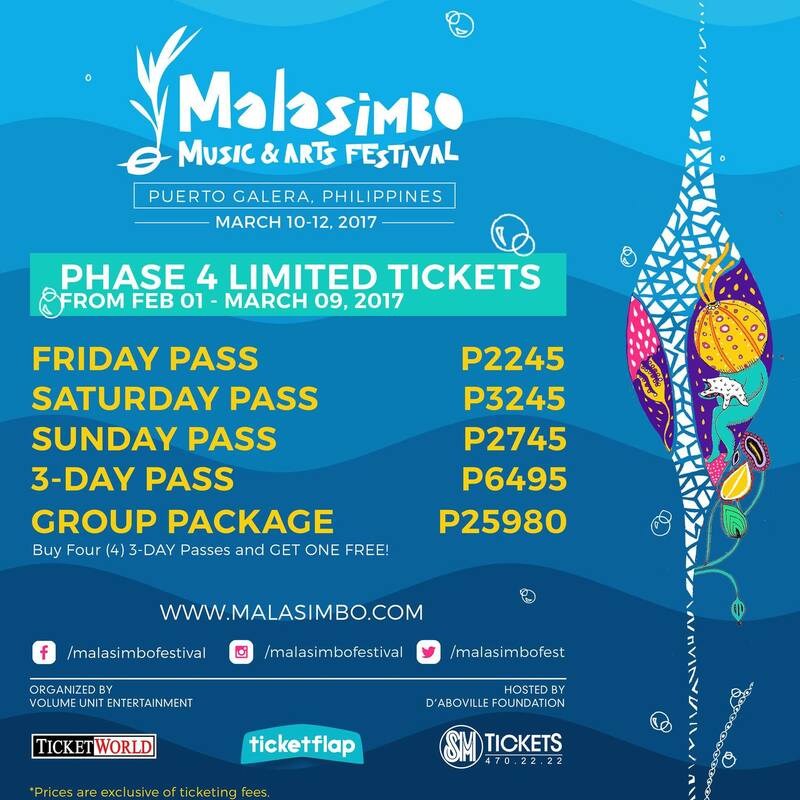 Malasimbo Music & Arts Festival is happening on March 10 - 12, 2017. For updates visit www.malasimbo.com.